Excited is not the word!!!! 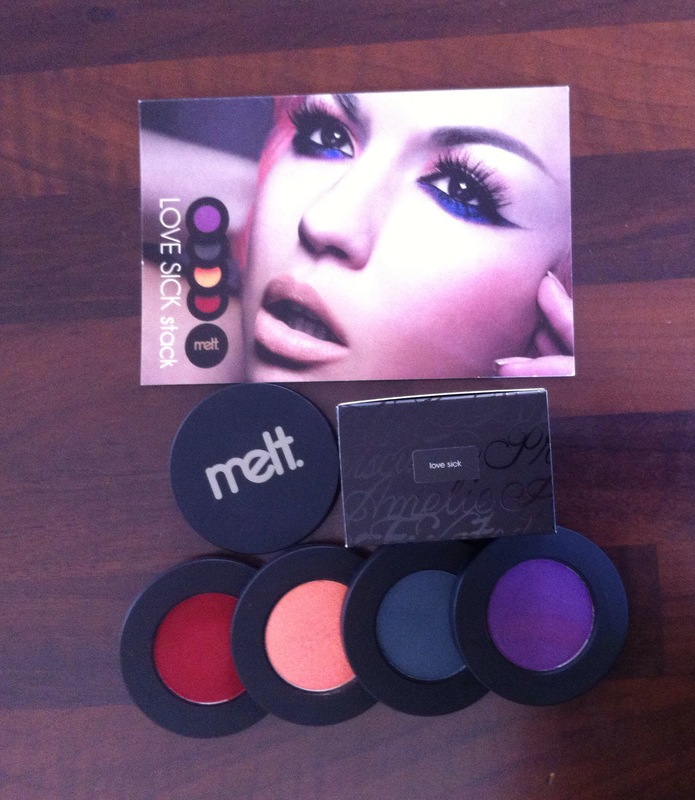 I was looking @ this eyeshadows on Instagram/Youtube for a few months & last week i decided to order them…. They arrived just on time for my Birthday ( i have the best boyfriend 😜). LOVE SICK- a beautiful burgundy-red …inspired by their most popular lipstick 6six6. I’ve been on a hunt for a matte burgund-red since last Autumn, this shade is the reason i bought this stack!!! AMELIE- a perfectly peachy gold, you’ll want to add it all over Cheeks! Highlight! Eyes! Ok… Lets start with the packaging… They are all stacked together because of the magnet.You can stack all shadows into one big palette, create new palettes, or just stack two or three shadows. The magnets are strong and stay in place well. Pretty & organised, great for your makeup kit. 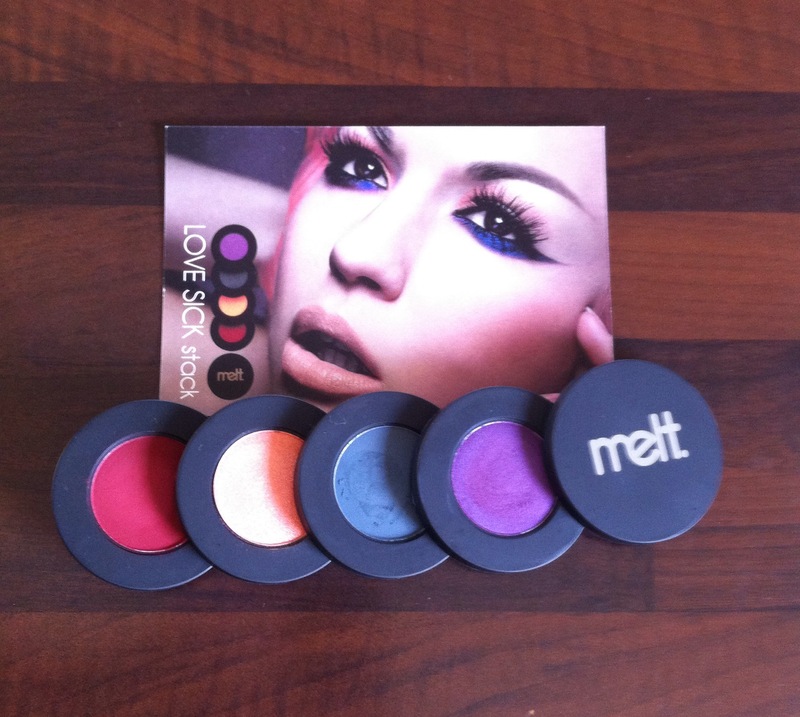 They are all very pigmented so a little goes a long way. 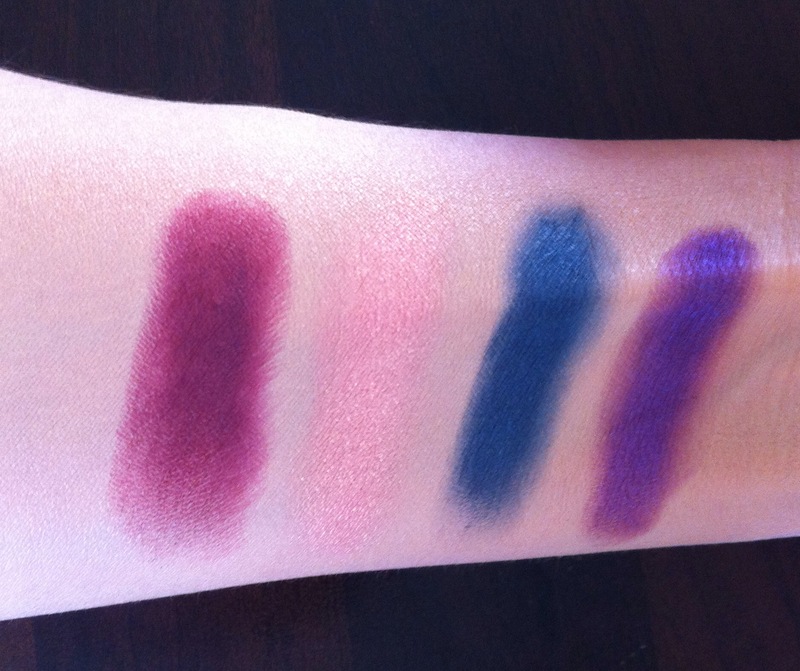 Easy to blend too… Love sick & Fixated are matte while Amelie & Promiscuous are shimmery. Price: $48 ( i had to pay shipping & custom too). Some will say they are pricey… I say they are worth it!! 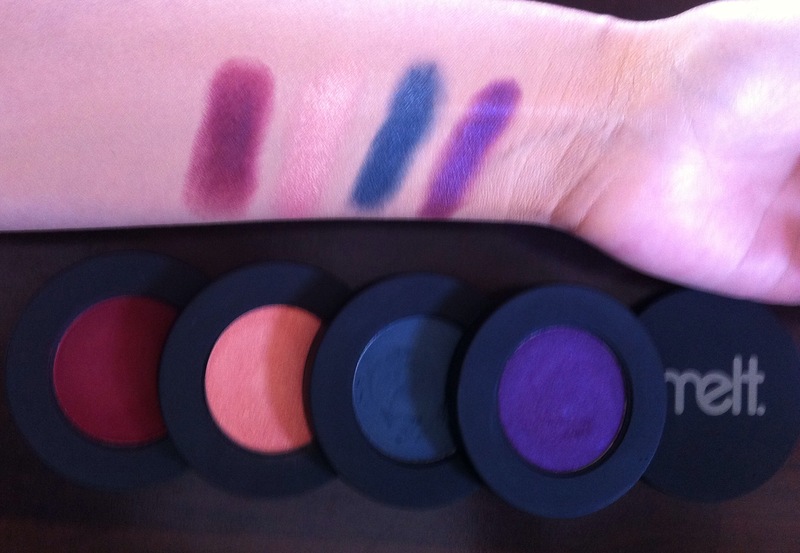 They are double the size of Mac Eyeshadows…. Overall i’m in love !! There will be few looks in the next days, so watch this space! !